Celtic manager Brendan Rodgers has expressed his delight with his side’s performance in their 3-0 win over Hamilton at Celtic Park. A 40th-minute goal from Callum McGregor broke the deadlock and earned Celtic the lead going into the break at Paradise. Two second-half goals from Ryan Christie and Scott Sinclair sealed the three points for the reigning Scottish champions and they regained their position at the summit of the league table. Rodgers was pleased to see his side create a lot more chances than other games, but believes Hamilton's players worked hard and made Celtic sweat to get the win. 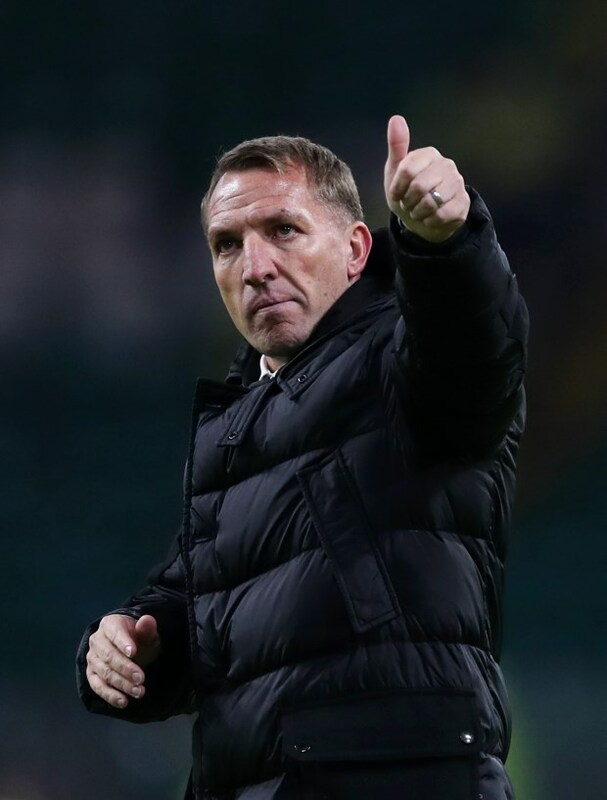 The Celtic boss also believes at this stage of the season it is important his side win with commanding performances and assert their dominance over teams in Scotland. He was quoted as saying by BBC Scotland: "We created a lot of chances in the game. More than we’ve done in the other games. “I give credit to Hamilton as well, they are very hard to beat. "Their defensive block was very tight. "Their players worked ever so hard. "And in these types of games sometimes you have to wait until the last 20 minute when teams start to tire. "I’m very pleased with the performance at the back end of a week when we’re back into the season and it was going to be important for us to win and win well. Celtic will be back in action on Wednesday night when they host St. Johnstone at Paradise in another Scottish Premiership game.